In response to a commission from Health Education England (East of England) Local Education and Training Board we have developed a course on minor illness for health visitors. The one-day course covers the priority area identified by the Early Years High Impact Area Five. 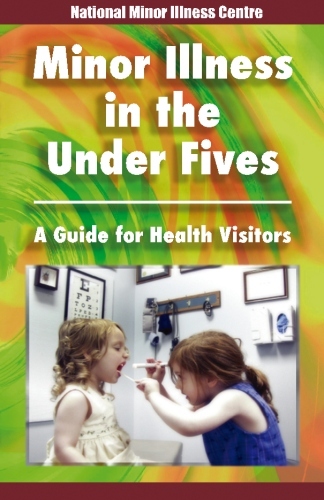 It includes the supply of a pack of basic equipment (including a thermometer and pen torch) and also a copy of our new book "Minor Illness in the Under Fives" which gives simple, straightforward advice on a wide range of problems. After attending our course, health visitors should gain the confidence to extend their range of practice to include managing minor illness. "As Professional Service Lead for the Newark health visiting team I cannot recommend this course highly enough." If you would like to discuss availability, or to talk to us about any aspect of the course, please call during office hours on: 07951 403424.